WHMCS has integration with all the leading payment gateways, provisioning systems, domain registrars and other service providers to be able to fully integrate & automate with all the services you use from one central system. WHMCS Hosting is all about automation. 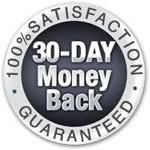 Automatic Hosting Provisioning, Domain Management, Welcome Emails, Billing, Reminders and more. Built-in Support Tools including Announcements, Knowledgebase & a Fully Feature Ticket System make it easy to keep track of inquiries and keep customers updated. 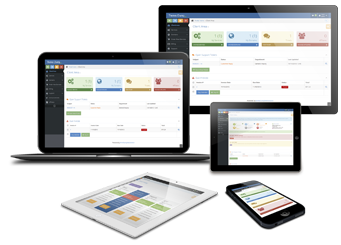 WHMCS comes with a great standalone portal look. But sometimes you want to integrate it into the rest of your existing website. With a fully templated client area, selected pages templated on the admin side, and code snippets that you can integrate to existing pages of your site, WHMCS can be integrated as much or as little as you want. If you do decide to use WHMCS then keeping it updated needs to be a priority. Not updating WHMCS can leave your website open to security attacks and vulnerabilities, and that can be detrimental to your website and/or business. Beyond keeping the site safe, completing updates will often leave you with not only better running software, but often additional features as well. The WHMCS Release News section provides notices on the latest version of WHMCS, along with a list of all the additional features and links to update instructions. 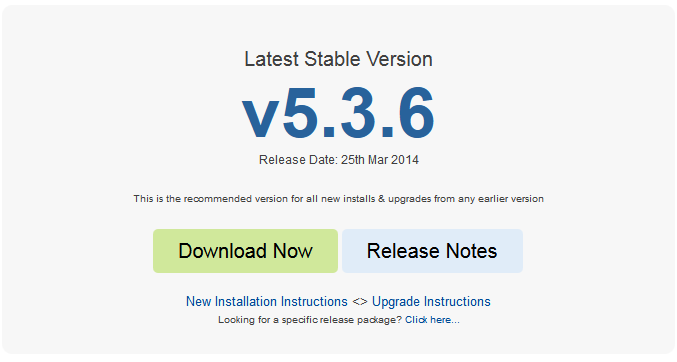 Addons are added features that can be integrated into your WHMCS website by installing a small package. 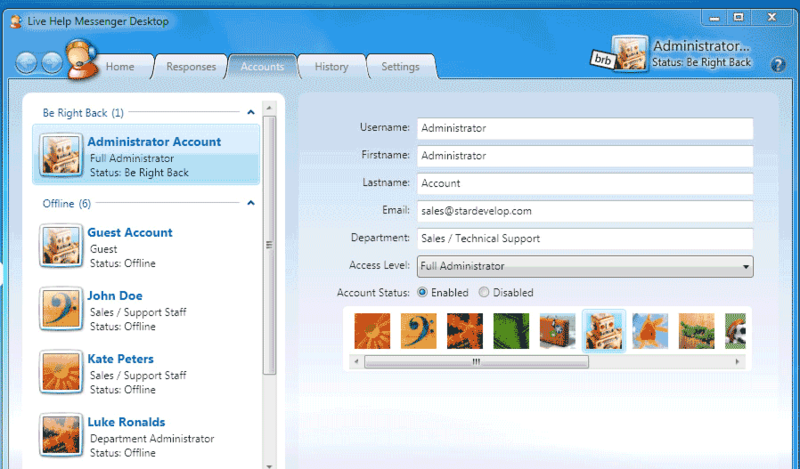 For instance, there is an addon that help you to manage your WHMCS via your smartphone or provide live chat and visitor tracking. 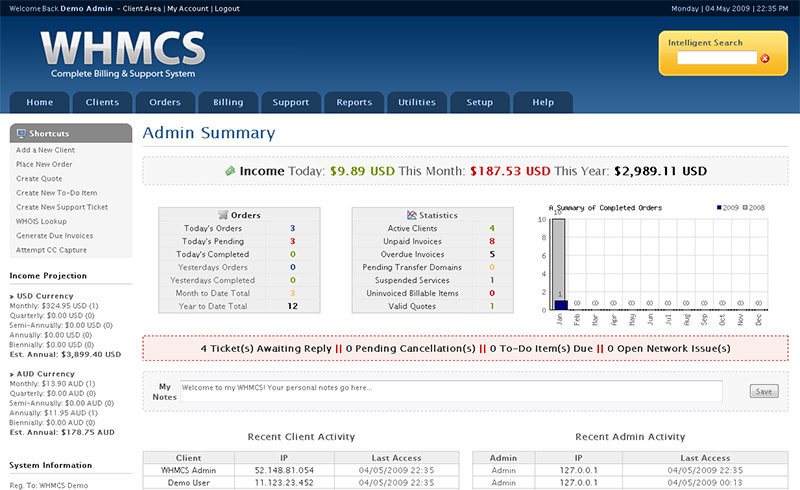 There is really no limit on what you can do with WHMCS with the many addons that are available. Browse through all of them in the WHMCS Addons Directory. Announcements is a blog like news system allowing you to post your latest news & updates on your website. The WHMCS Knowledgebase is full of helpful resources, from how-to guides on setup, configuration, to advanced troubleshooting.